Over the past decades, few concepts have gained such prominence as resilience, the capacity of a system to deal with change and continue to develop. There has been an explosion of research into ways to promote or undermine the resilience of various systems, be it a landscape, a coastal area or a city. However, the multitude of suggested factors that enhance resilience has led to a somewhat dispersed and fragmented understanding of what is critical for building resilience and how an understanding of these factors can be applied. 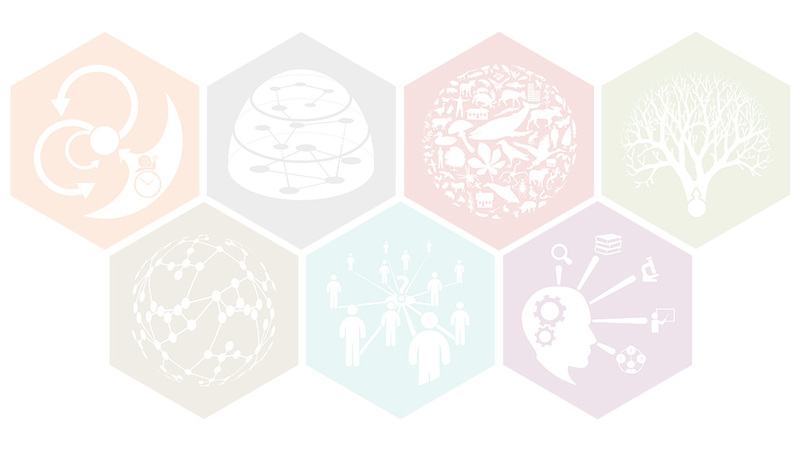 In a social-ecological system, components such as species, landscape types, knowledge systems, actors, cultural groups or institutions all provide different options for responding to change and dealing with uncertainty and surprise. 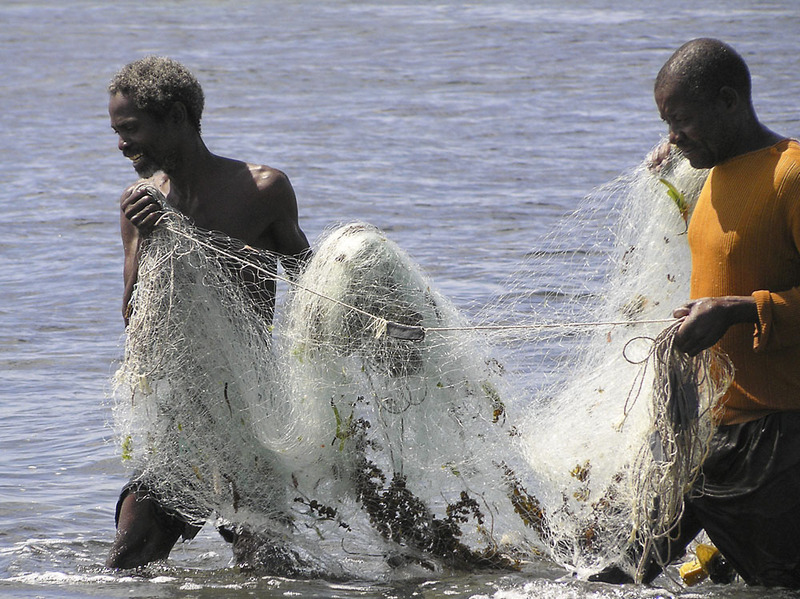 Along the coast of East Africa, house-holds often engage in small-scale fisheries as part of a diverse livelihood portfolio which might include working in tourism, agriculture or casual labour. Apply to BALTICLEAD! The application is open until April 29, 2019! A unique opportunity to shape the future of the #Baltic region – Call for leaders and change makers in the Baltic Sea region and Eastern Europe..